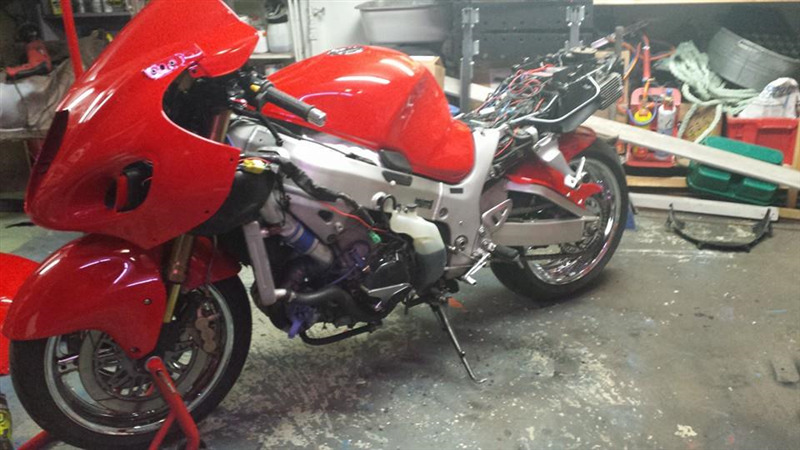 AMJ Motorcycle Repairs is a full service, motorcycle service and repair shop. 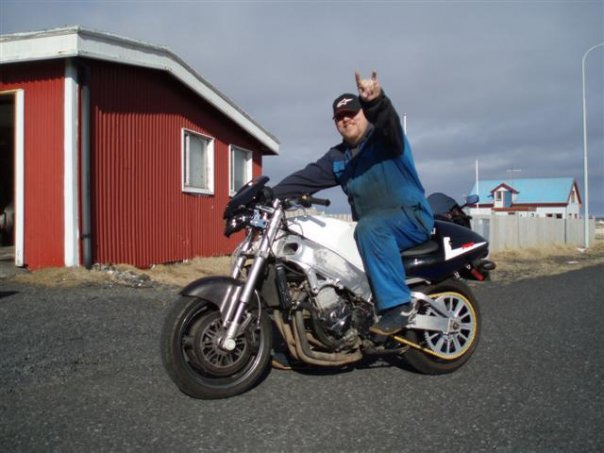 Owner Atli Mar has over 30 years of experience in motorcycle repairs and service. 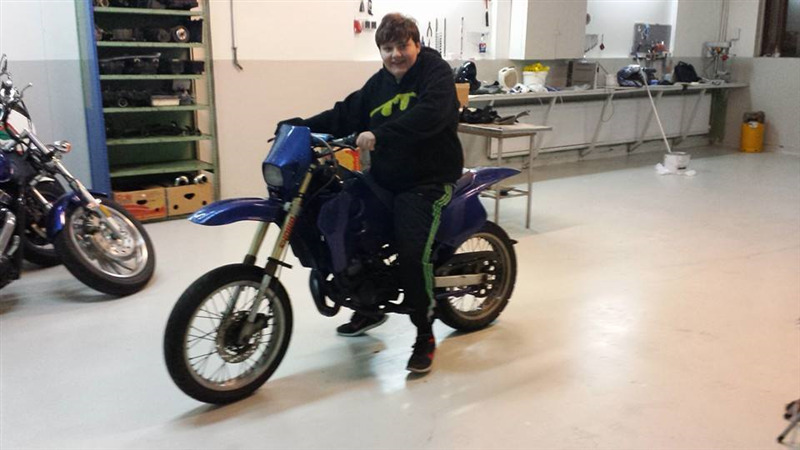 Atli grew up in the biker world so he definitely understands your motorcycles needs. Atli is an factory approved motorcycle technician, a graduate from MMI (Motorcycle Mechanics Institute) Orlando USA in 1992. 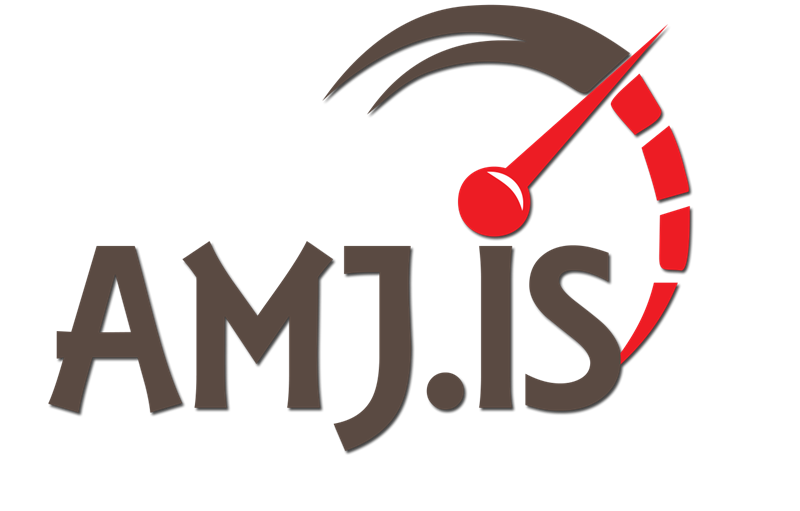 AMJ offers all repairs and service for all brands of motorcycles, we are qualified by all insurance companies to carry out estimates and repairs. AMJ also offers motorcycle pickup and drop off upon request. Come by and visit some time and see what our repair shop is all about - personal, friendly service, quality repairs and professionalism. We own a lot of motorcycles and we care about yours just as much as we do ours.